Moyle Cottage is situated along a quiet single track, no through road, forming the area known as South Obbe with the ruins of the historic Castle Moil very close by. 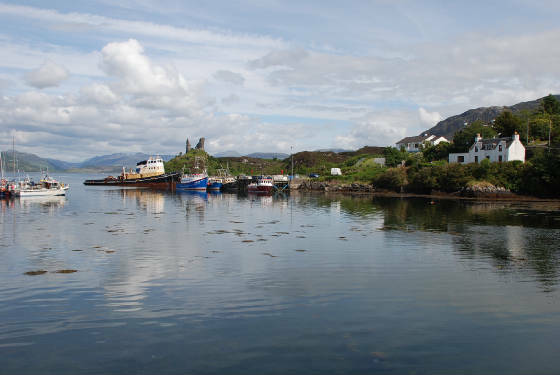 The village of Kyleakin itself is a busy fishing village located on the eastern tip of Skye and is close to the Skye Bridge. With stunning views directly over The Obbe and across Loch Alsh to the mainland. This traditional stone cottage has been totally refurbished. 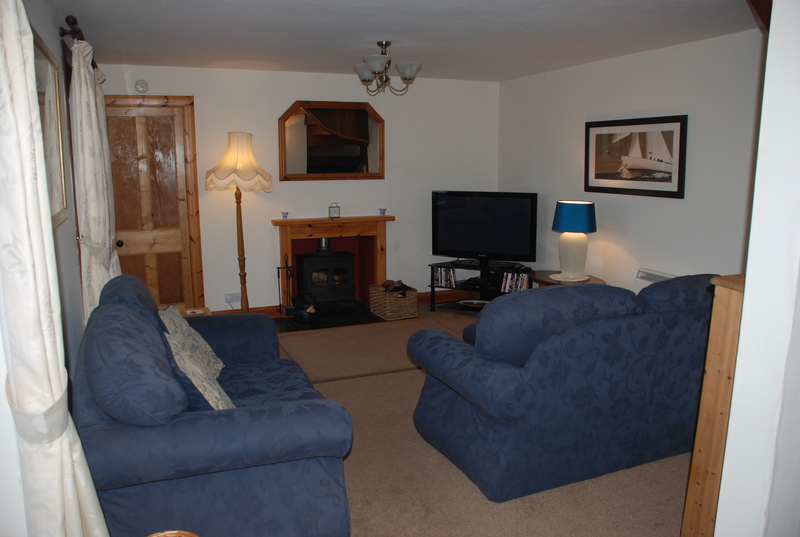 The cottage has a cloakroom, kitchen/dining room, sitting room and double bedroom on the ground floor. The upper floor has a bathroom and one double and one single bedroom. A fully enclosed garden area surrounds the house and there is ample off road parking to the side of the property.